Bloomsbury Children's Books, 9781681197456, 40pp. 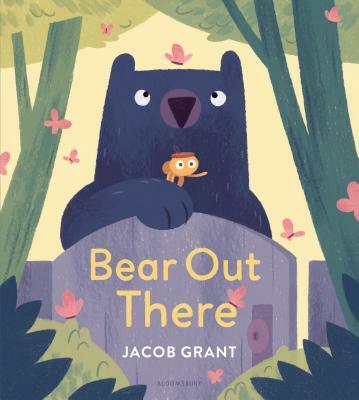 Bear and Spider are back in another charming odd-couple friendship story, perfect for fans of Peter Brown and Greg Pizzoli. Bear's favorite place is inside. He loves sharing his tidy home with his friend Spider. Spider loves the outdoors! When Spider's kite flies away, Bear must venture out and into the messy forest to help his friend. As their quest in the forest goes from bad to worse, Bear and Spider show readers that being a friend means being there for each other, no matter what.